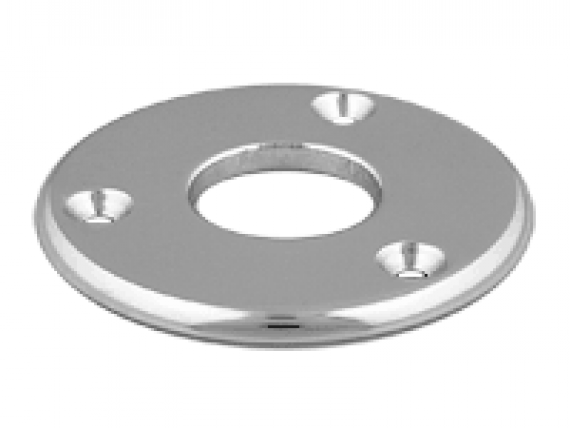 1/4″ Anodized Aluminum, Drilled and countersunk holes for use with 1/4″ or 5/16″ hardware. 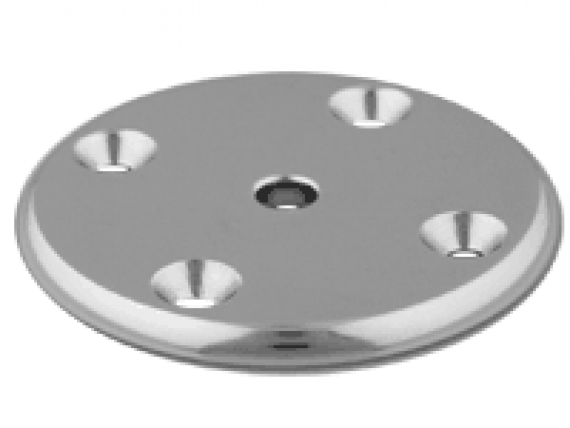 Offered in brushed and polished. Is this not the product you need? 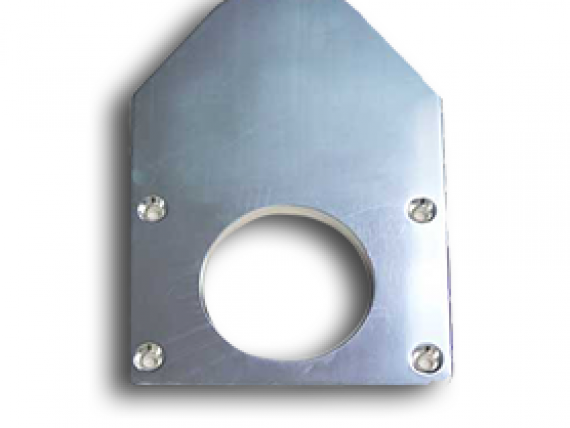 We can special order almost any product or custom fabricate it. Click Here to get a custom product quote. Be the first to know about our latest news by signing up for our email newsletter. We’ve been creating custom towers and marine projects for Southern VA for years, but we noticed that the demand for custom marine parts was on the rise and there was nowhere that these products were available to the public for purchase. Thus, Boat Metals was born! Since then, we have been offering custom marine parts directly to consumers at unbelievable wholesale prices. We have everything you need to make your boat one-of-a-kind! 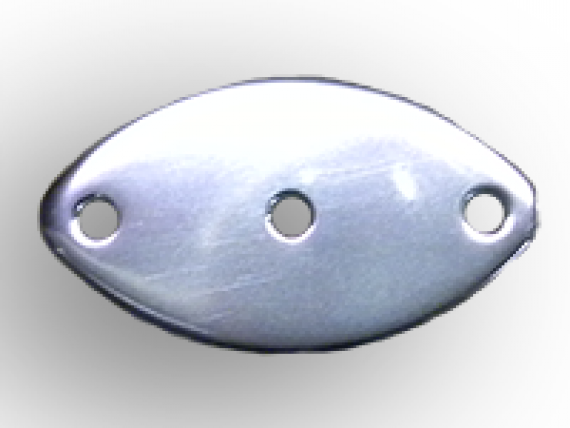 From custom work to parts you can find no where else, Boat Metals is your one-stop shop for everything metal! For a limited time only get 10% off today's purchase. Thanks for requesting your coupon. You must confirm your email address before we can send you. Please check your email and follow the instructions.